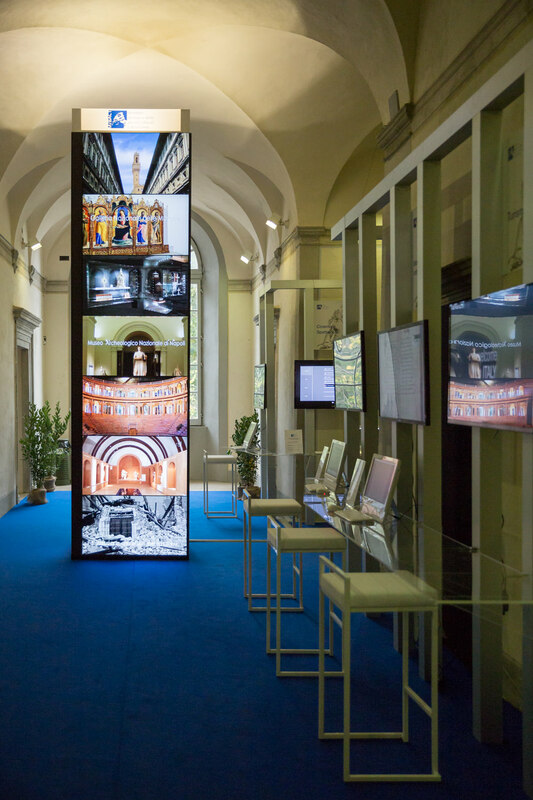 Heritage is the international meeting dedicated to the knowledge and development of cultural heritage – technology – tourism, which takes place every year in Lucca, during the second week of October. Qualified audience such as administrators, public managers and executives, professional and experts in the field, attend it every year. LuBeC has become a crucial moment in the debate between public administration and businesses, a space of cultural aggregation and a source of tangible development actions. Each year it registers a significant increase of participants and an ever-increasing quality of presentations. With local and central administrations, political, business, non-profit and professional decision-makers taking part, attendance at LuBeC in recent years has exceeded 2,000, over 7,000 new members on Facebook and Twitter and rising, and 220 off- and on-line media articles between July and October from 2017 press releases. Such figures “guarantee” the achievement of the performance indicators for communication and capitalisation activities required by European programming. In these two days, visitors are allowed to choose between plenary sessions, debates, workshops, presentations and first previews, in order to propose and implement data analysis, researches, business models and best practices, of proficient strategies and collaborative networks, through a constant new organization addressed to stimulate debates and exchanges of innovative ideas. Thanks to LuBeC Digital Technology, an exhibition dedicated to the digital & technological innovation adopted both to the increasing in value of cultural heritage and to territorial marketing, LuBeC has become an important date for companies and institutions, which want to present ideas and show implemented projects meeting new potential partners.